As seen on Twitter this morning: Bombay Extra Dry @BombayExtraDry @MalobiSinha releases her latest book#TheCastleAndOtherStories. FREE poetry from Malobi Sinha today! 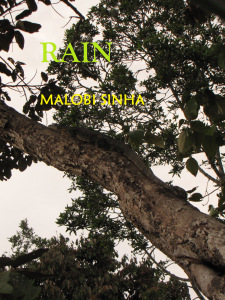 ‘Rain’ is a third Book of Poetry by author Malobi Sinha – poems to comfort, soothe…excite and satisfy the soul. 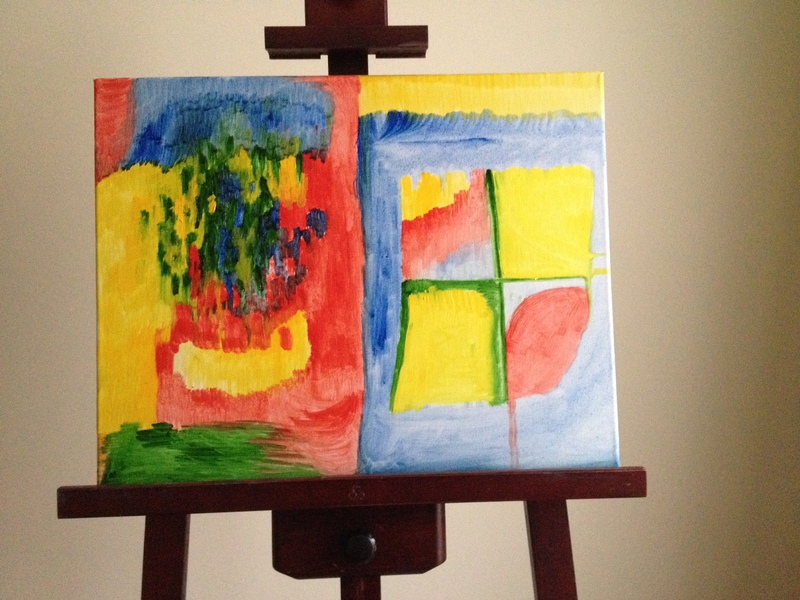 Home by Malobi Sinha (birthday present poem). There are a multitude of reasons why I put pen, as it were, to paper – this is because of the vast number of things going on in my life at any one time. Let me start at the beginning – I am a Writer and Author by profession and also a Business Analyst at times – both of these require writing down either a story, or business documents, or other material. I am also a Screenwriter, and write scripts and have written songs to go with the scripts – these require, other than the software needed for writing the script, a slightly different written approach. The songs I write, are like rhyming, rhythmic poetry, whereas the poetry I write does not rhyme! Notes To Myself – Malobi Sinha. My latest poem – enjoy! 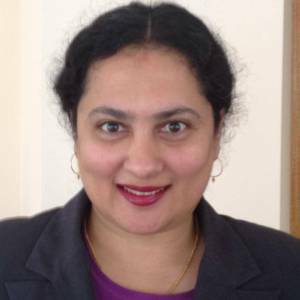 Malobi Sinha spent the early years of her childhood in the freedom and vastness of Kenya, in East Africa; then her family migrated to Australia when she was in Primary School. Malobi is the best-selling author of Non-Fiction and Fiction works, as well as appraised collections of poetry, such as Savannah (Poseidon Books 2010) and Road Less Travelled. 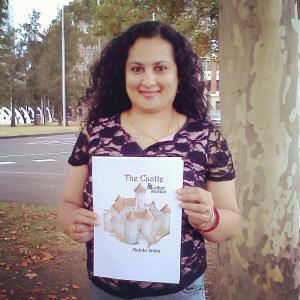 Her latest book, The Castle and Other Stories, a collection of YA Sci-Fi/Fantasy stories, was published by Cresco Books in October 2014. 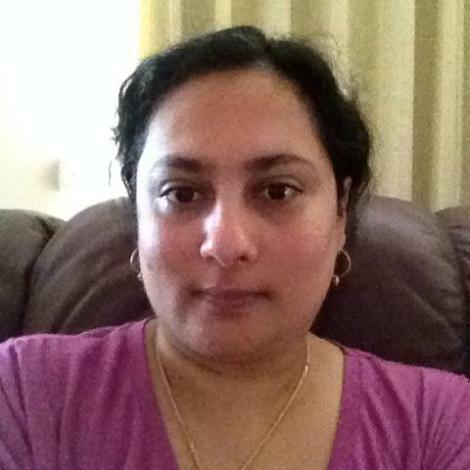 She has had literary work (articles and poetry) published in various magazines and e-zines such as Our Day of Passing, The Writer's Drawer, Liphar Magazine, Poetry Pasta, 10 Day Book Club, Melaleuca, Words With JAM, Beyond India Monthly, The Compulsive Reader, Le Nouveau Monde Vert, The Australian Reader, Kaj-Mahkah, and Thylazine. Malobi completed a Bachelors in Engineering and a Graduate Certificate in Accounting, and is a Copy Editor for the e-Publisher Stasia Press. Malobi is also a Business Consultant, and she also Tutors in English, Mathematics & Violin. She paints Artwork and is Lead Violinist for Taal. Please visit www.malobisinha.com for more information.